Breakout traders are confident traders, but range traders are confused. This is because when range traders close their losing trade, breakouts traders enter into the market. Breakouts trading has been treated as an effective trading strategy by the traders for years. To make the confident breakout traders more confident, I am going to introduce three technical indicators that can signal the reliable breakouts. 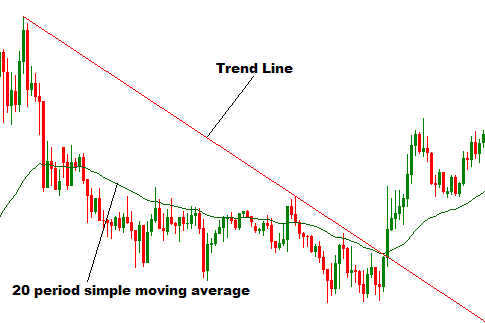 A breakout can be of any types chart pattern, trend line or support and resistance levels. However, for the breakout traders, the most crucial thing for successful breakouts trading is identifying the reliable breakouts because false breakouts are not profitable. We generally know one common rule of reliable breakouts that is "When the price breaks out any chart pattern and a new candle open out of the pattern completely, a reliable breakout takes place." We cannot deny the aforementioned principle of reliable breakouts. 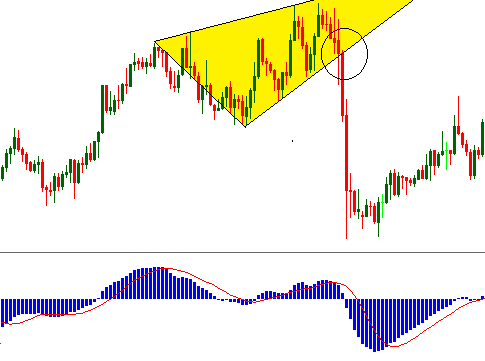 Now, I am going to explain the way to identify reliable breakouts, applying three special but well known technical indicators. The indicators are MACD histograms, 20 period simple moving average and volume indicator. - During a bullish breakout, if MACD histograms turn into positive territory or grow longer in the positive territory, or the MACD signals line covers the MACD histograms from below, the breakout is considered to be reliable . - During a bearish breakout, if MACD histograms turn into negative territory or grow longer in the negative territory, or the MACD signals line covers the MACD histograms from above,the breakout is considered to be reliable. -During a bullish breakout, if the price crosses the 20 period simple moving average from below,the breakout is considered to be reliable. -During a bearish breakout, if the the price crosses the 20 period simple moving average from above,the breakout is considered to be reliable. 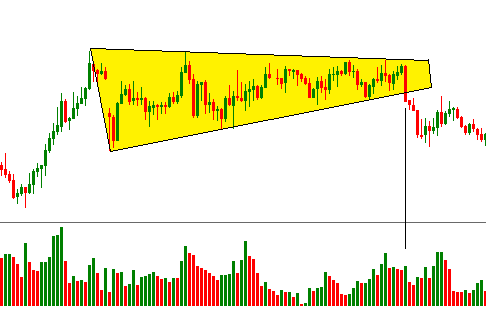 - During a bullish or bearish breakouts,if the volume increases the breakout is considered to be reliable. Dear Traders,hope these indicators will help you a lot in identifying reliable breakouts. If you have any question regarding this post, you can drop it into the comment section below. I generally respond to your comments within 24 hours.